Far different from the stereotypes or common images that are portrayed on film, on television, and in many books and stories, American Indians have many different cultures, languages, religions, styles of dress, and ways of life. To learn about these different groups is to take an exciting journey of discovery in which you will meet some of America’s most fascinating peoples. Requirement 2 MUST be completed before you attend your merit badge day class. Failure to do so may prevent you from completing your merit badge. 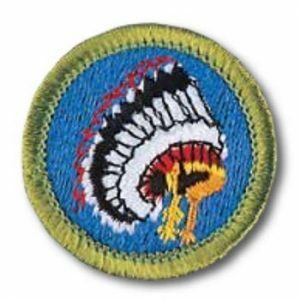 Scouts are required to pay an additional $15 to cover supplies when registering.